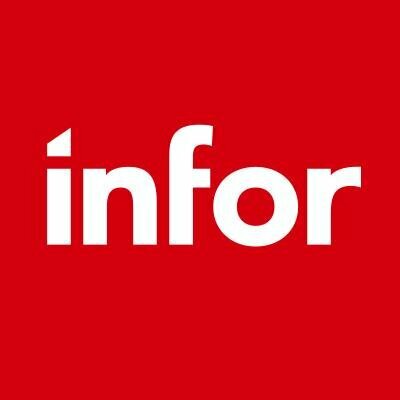 A Customer Relationship Management system takes data gathered at points in the customer journey -- email, buying preferences, product registration -- and provides avenues to market products and services to that customer. 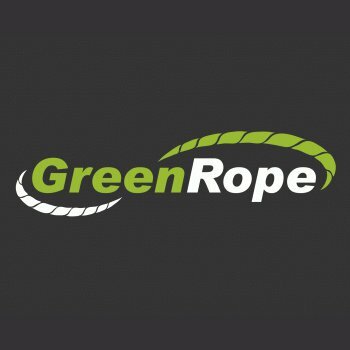 Tools in this group are built to be used on mobile devices by mobile teams. 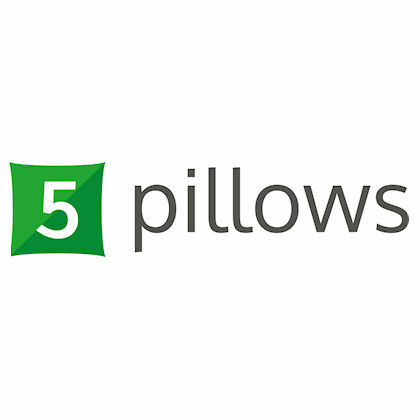 5pillows is a web app enabling customer-facing teams to communicate through email, social media and more, all from one centralized place. 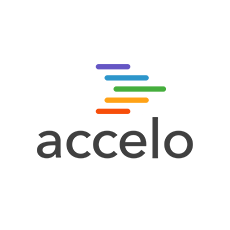 Accelo Service includes everything needed to provide support for clients from anywhere, even from the road. 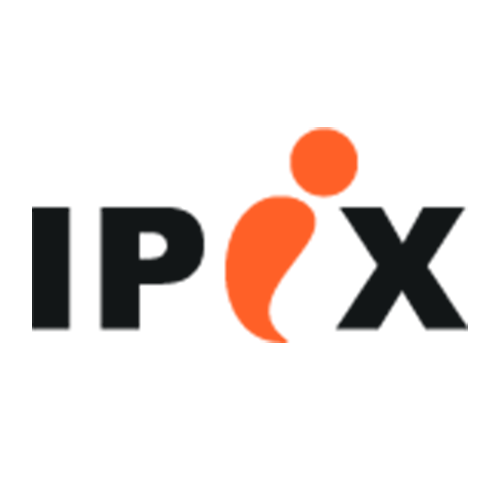 Professional Services teams can handle tickets, issues, track time, collect and review data, and even invoice all from one platform. 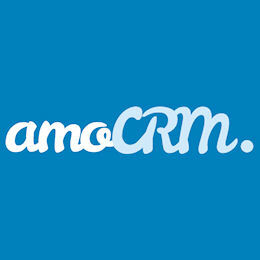 amoCRM is an online hosted CRM for managing leads, sales related tasks and customer interactions. 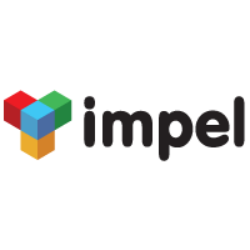 The platform is built for today's highly mobile sales teams, accessible on every screen and always up to date. 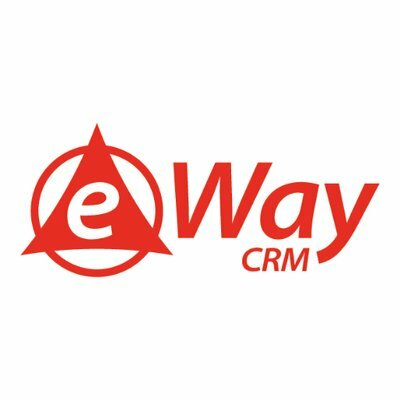 eWay-CRM is a customer relationship management system for Microsoft Outlook. 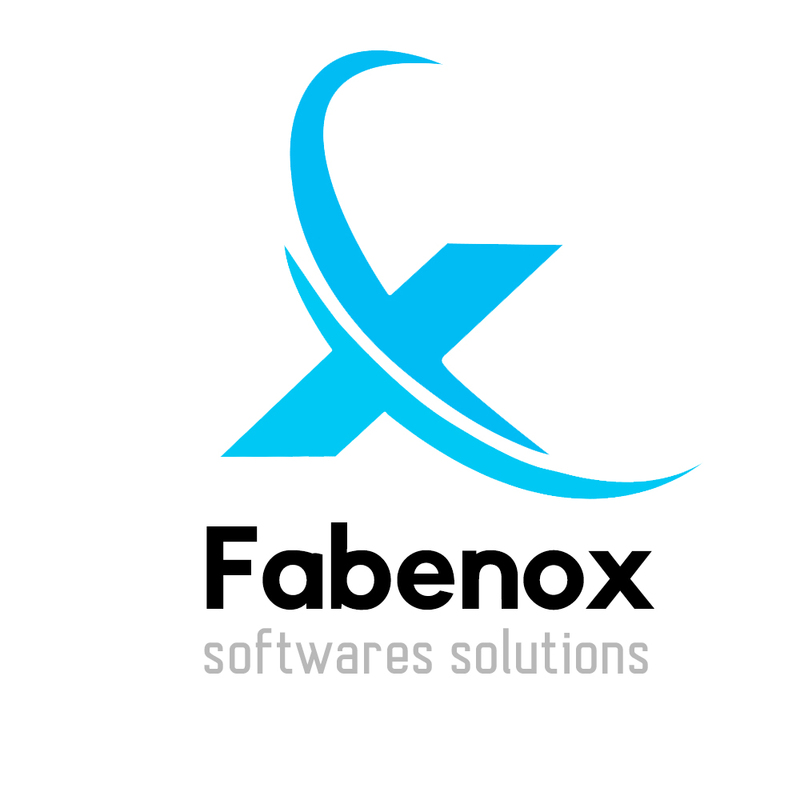 It has functionalities for marketing, sales, customer management, project management, and more.